Jack Tretton has announced he is stepping down as CEO of Sony Computer Entertainment America on March 31. Press release is below. Sony said Tretton’s departure is the “result of a mutual agreement” between himself and the company not to renew Tretton’s contract. Shawn Layden, who is currently the firm’s EVP and COO at Sony Network Entertainment International, will fill the vacancy come April 1. 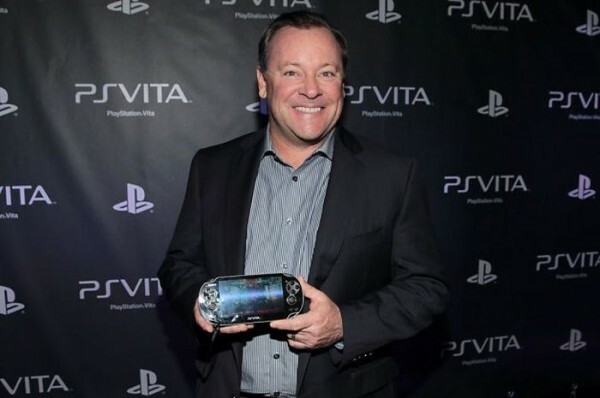 Tretton, always a fixture at PlayStation events and known for his great stage presence, has been SCEA since its inception in 1995 and oversaw the launch of all PlayStation platforms in North America. “Working at SCEA for the past 19 years has been the most rewarding experience of my career,” said Tretton in the press release. “Although I will deeply miss the talented team at SCEA and the passion demonstrated every day by our fans, I’m very excited about starting the next chapter of my career. Layden, who has been with the firm for 15 years, was one of the founding members of SNEI in 2010 and is the former president of Sony Computer Entertainment Japan. He also sepnt eight years at SCE Worldwide Studios in London as head of international software development.